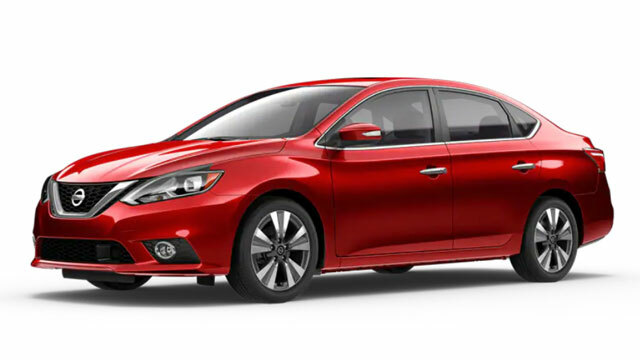 If you are shopping for a new Nissan, discover the full line of new models for sale at Twin City Nissan. 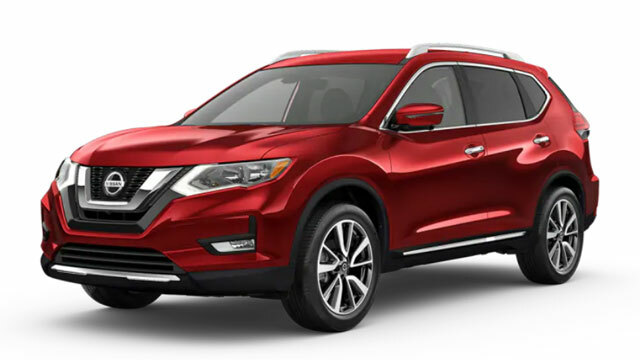 Your local Nissan dealer is proud to carry the complete assortment of Nissan cars, trucks, SUVs, and crossovers for sale. 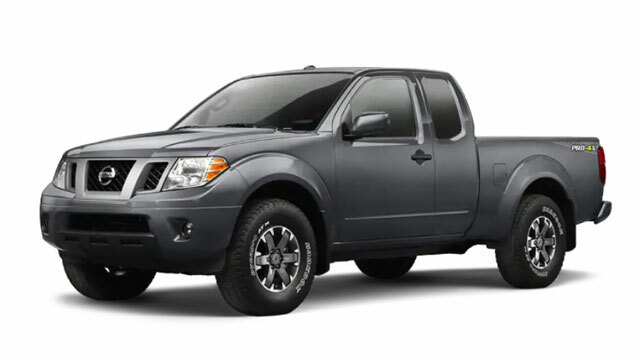 Our car dealership near Beaumont and Nederland stocks an impressive selection of new cars and trucks for sale. 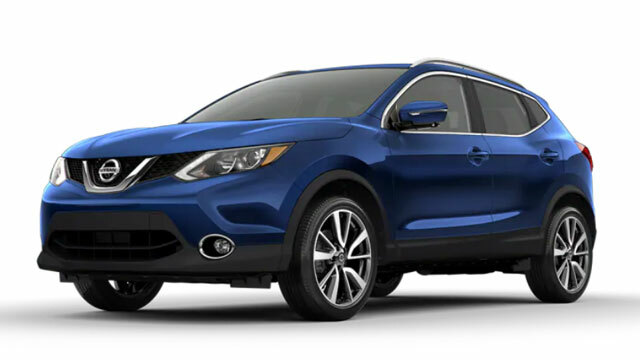 If you are looking for a new Nissan Sentra or Rogue crossover SUV, discover the standard features on every trim model. For a hands-on experience, visit our convenient location in Port Arthur, Texas. 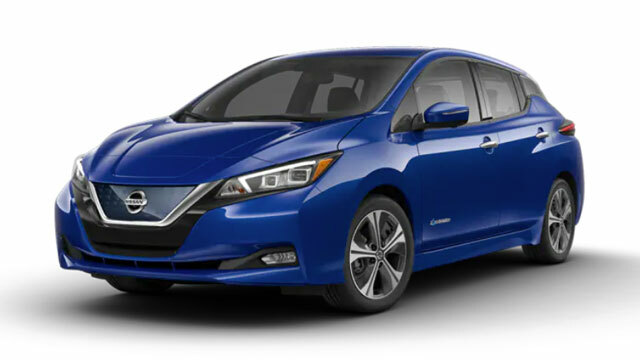 When you arrive, you'll be treated to a guided tour of your next new car. 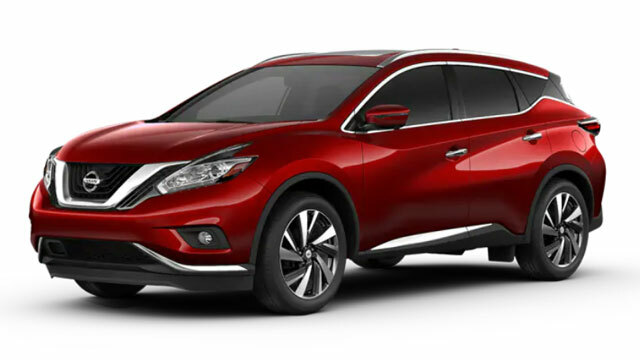 Schedule your test drive at our Nissan dealer. 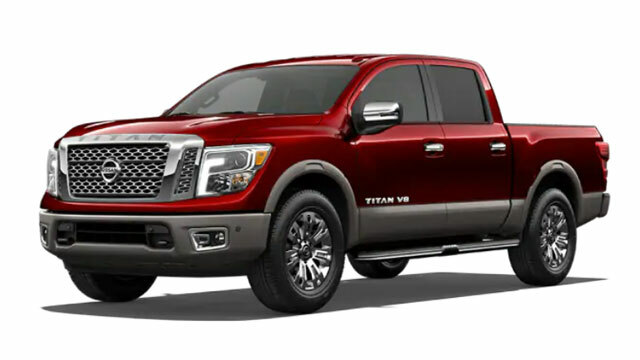 If you're looking for a lease deal on a new sport-sedan or full-size truck, learn more about our new Altima sedans and Titan trucks. Looking to increase your cargo capacity? 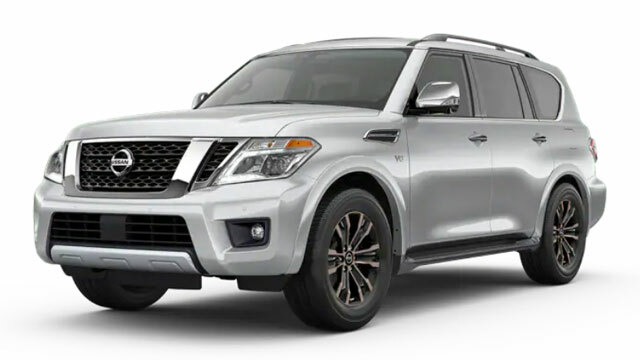 Learn more about our Nissan Armada SUVs for sale. 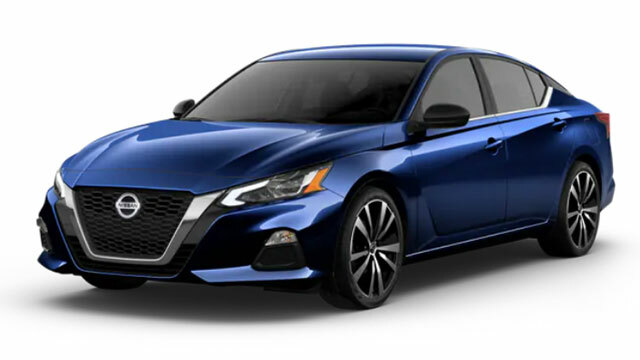 Once you pick out the color and trim model of your next new Nissan, our finance team will help you apply for lease deals on new models. 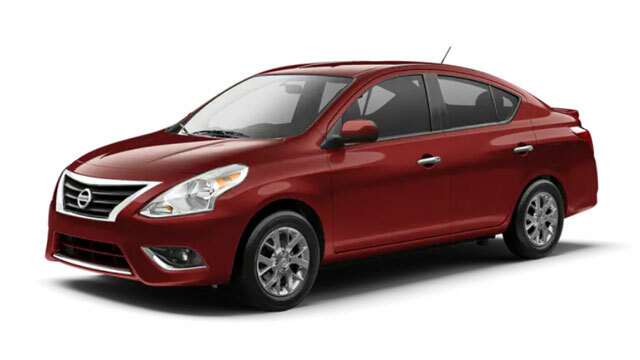 We offer discount car specials in Port Arthur, Texas. Visit us today!